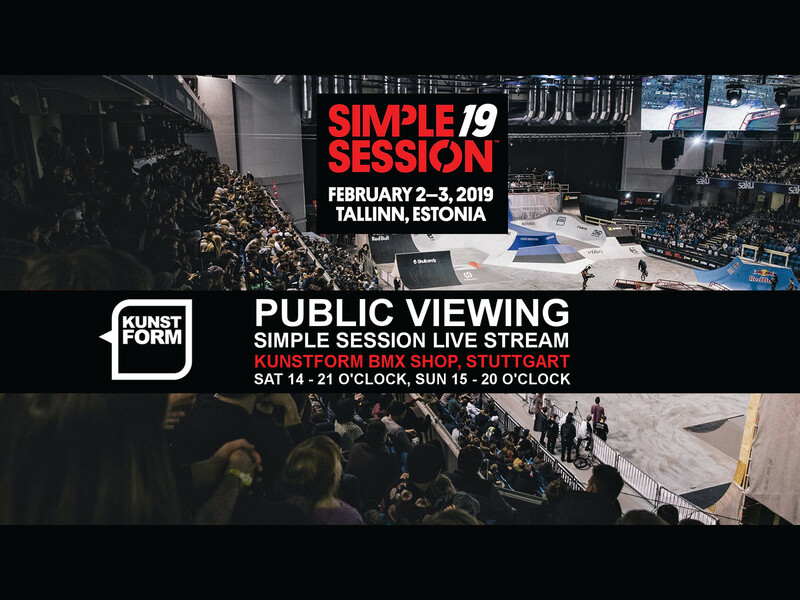 Simple Session 19 is one of world's most iconic action sport events. We will watch the live stream of Simple Session 19 in our BMX Shop in Stuttgart. Feel free to join us.